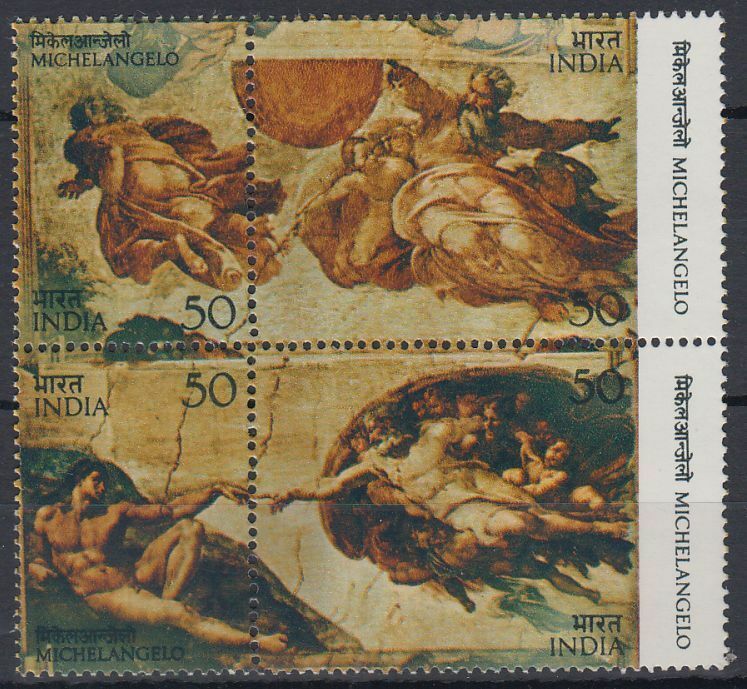 INDIA FDC FIRST DAY BROCHURE WITH COMPLETE DETAILS ABOUT ISSUE & MINT STAMP PETER PAUL RUBENS PAINTING Perfect Condition. Get It Before Its Gone. Save The Vintage For The Future.